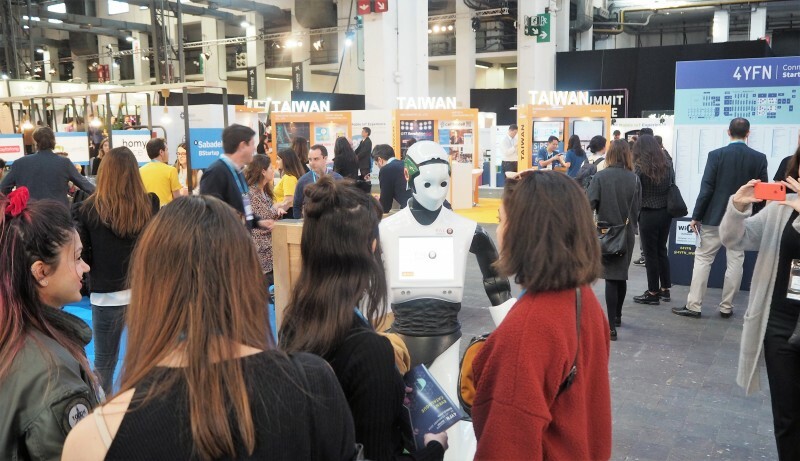 The future of mobile and connectivity landed in Barcelona this week with the Mobile World Congress and the 4YFN! 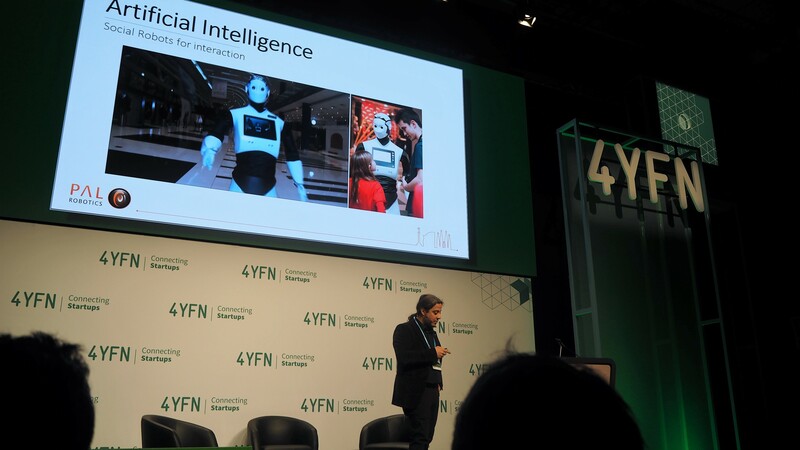 The MWC Four Years From Now (4YFN) explores the trends that shape how the world will look like in a few years from now, one of which is clearly robotics. 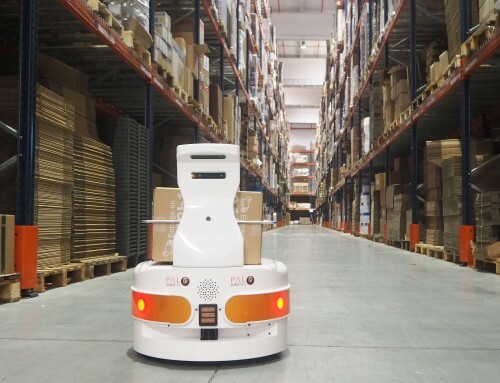 Robotics, AI, and connectivity are three strongly related concepts. 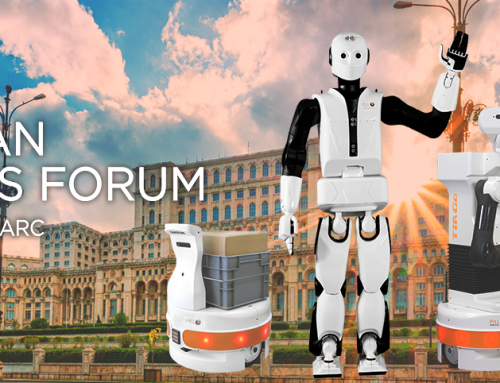 Robots need AI to understand its mission, combine it with the environment and take the right decisions; AI needs robots to embody its algorithms’ results; and fast connectivity is the bridge between the robots and the people who are in control of or need to supervise the smart machines. 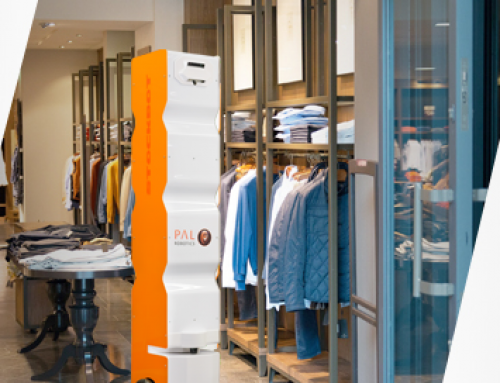 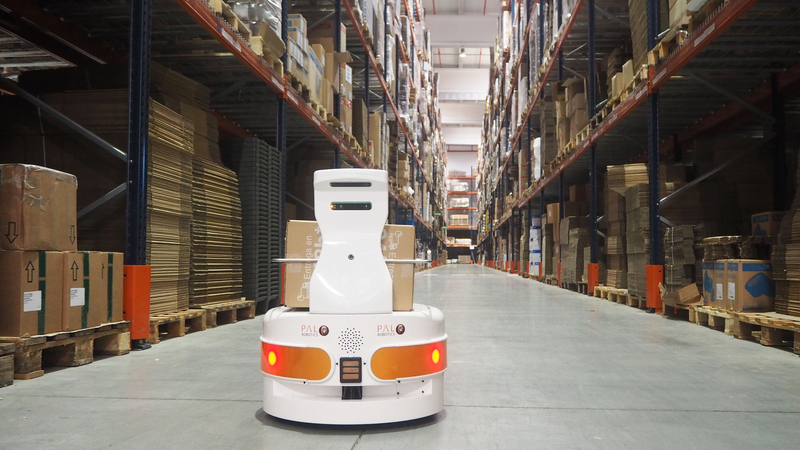 Today, we can find robots assisting us: StockBot robots are taking 3D inventories daily in retail stores, and TIAGo Base AMRs are automating logistics and delivering goods inside industrial settings. 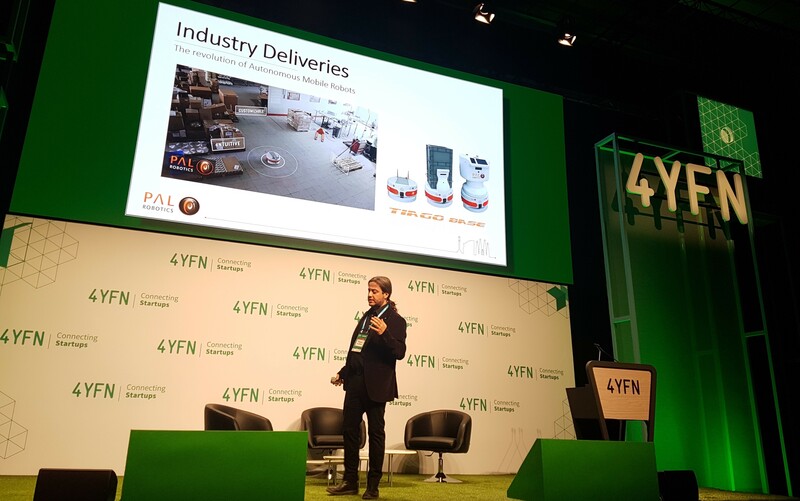 These examples were given at our CEO Francesco Ferro’s keynote at the 4YFN, showing how service robots are already improving the work in diverse sectors, from industry to retail. 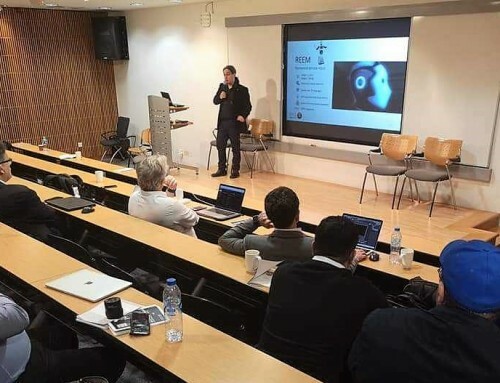 Still, this is just the beginning. 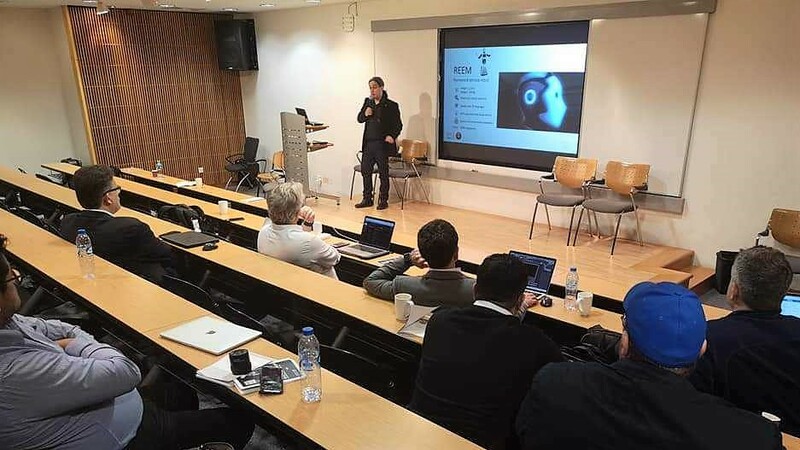 “How does the future look like?” was the question that Ferro could answer at the stage, by sharing the state-of-the-art of biped robotics (the kind of robots that adapt to our world straight away), and the potential of Social robots, as well as the latest advances in the field of Artificial Intelligence in combination with robotics. 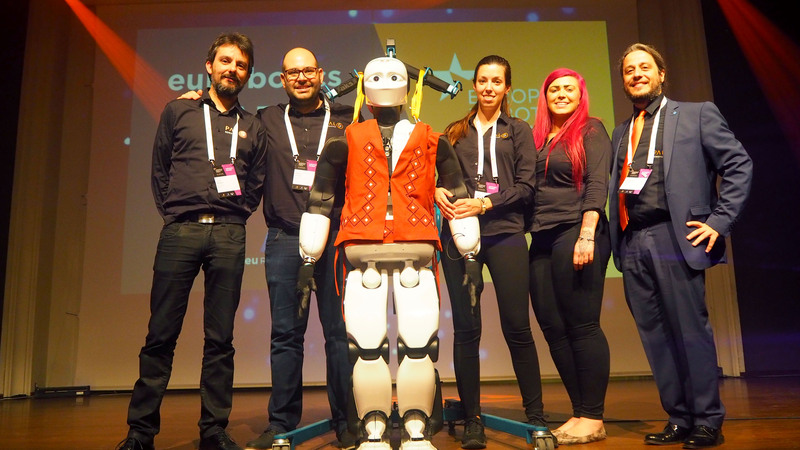 To illustrate this, some pioneering projects were also highlighted, such as those which are preparing robots like TIAGo to assist old people at home, or MEMMO, the project that is working to enable the humanoid robot TALOS to help factory workers as a “cobot”, undertaking those tasks that can be dangerous for humans. 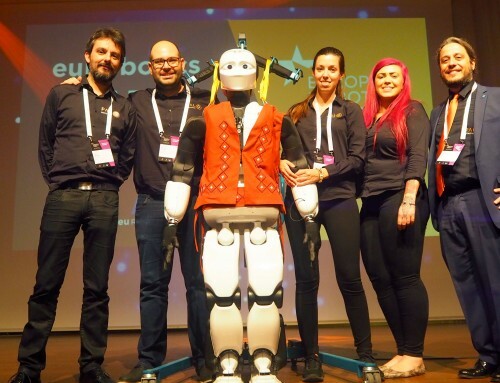 Our humanoid robot REEM was also at Fira Barcelona to give a warm and futuristic welcome to the 4YFN attendees at its entrance! 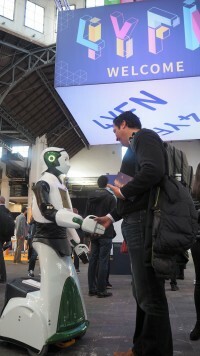 A very suitable reception, indeed, for an event that gathers the newest tech trends and main innovators worldwide.